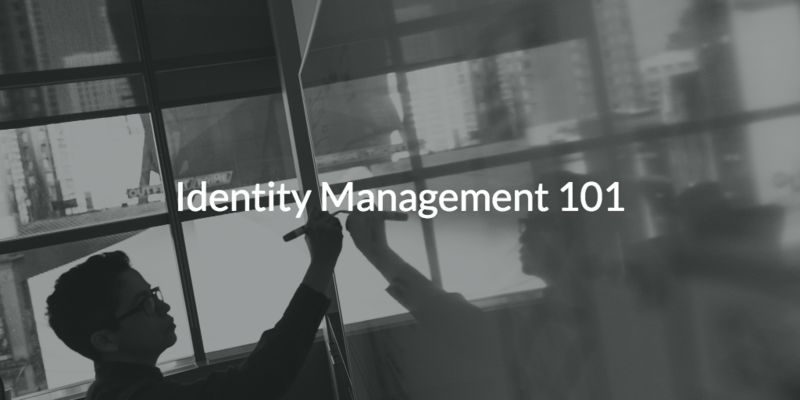 Identity management 101 is learning how to manage user identities and securely connect them to IT resources. And with all of the recent changes in the IT landscape, this IT management category is one of the most critical for IT organizations to understand. 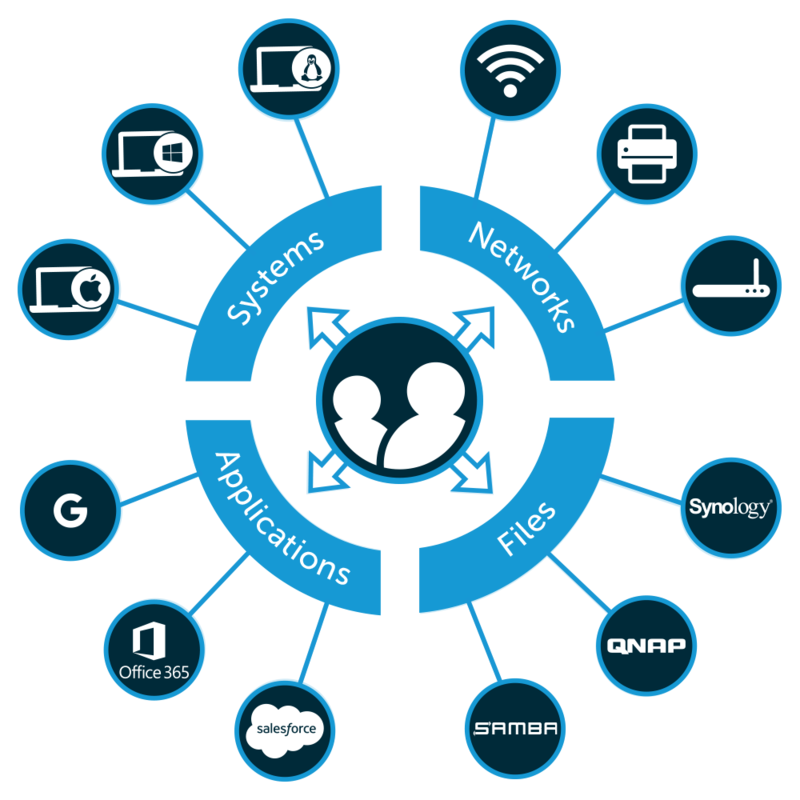 This blog post offers an overview of traditional identity management concepts, and introduces a next generation cloud directory that offers identity management capabilities as a cloud-based service. The ability to manage user identities effectively has been a critical challenge in IT organizations for many years now. In fact, the foundation of the modern understanding of identity management was established in 1993, with the advent of LDAP (Lightweight Directory Access Protocol). According to the co-inventor, Tim Howes, LDAP was created to provide low overhead access to the X.500 directory, which was the previous directory services standard. LDAP was highly successful. In fact, according to Wikipedia, it became the internet standard for directory services in 1997, and laid the foundation for two other major innovations in the identity management space: OpenLDAP™ and Microsoft® Active Directory® (AD). These on-prem identity management solutions became a core aspect of the identity management infrastructure in virtually every organization around the turn of the century. Directory services house core user identities, which are then federated to IT resources such as systems, applications, files, and networks. Historically, this meant that your choice in identity provider was largely dependent upon your IT environment. For example, the IT landscape was primarily Microsoft Windows®-based in the early 2000s. Therefore, implementing Active Directory made a lot of sense (at the time). Soon after that, however, the identity management landscape started to change. New ideas such as cloud infrastructure, SaaS applications, virtual file servers, on-prem storage systems, and new platforms started to appear within networks. Unfortunately, there really wasn’t a single comprehensive identity provider that could manage all of these modern IT resources. To mitigate this challenge, an entire generation of third-party add-on solutions started to emerge that would build upon the foundation of AD. These solutions were called identity bridges, web application single sign-on (SSO), privileged identity management, and more. Organizations built a layered identity and access management strategy to approach their more complex networks. Yet, as the cloud continued to gain tremendous momentum, IT admins started to realize that their on-prem identity management strategy no longer made sense. Their layered approach was starting to deteriorate from the bottom because their identity provider wasn’t able to handle the challenges of the modern era of cloud and security. The result was that a new generation of cloud identity management appeared on the market that would build the foundation of identity management for the next generation of IT. Cloud directory services platforms have recently emerged to help manage user identities in cloud, on-prem, and remote situations. 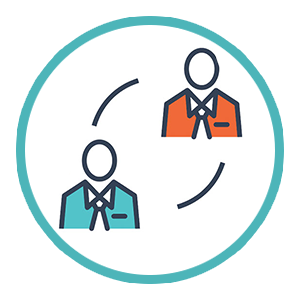 The JumpCloud® Directory-as-a-Service® platform is a great example. This modern cloud directory is inclusive of a wide range of platforms, protocols, and providers. With this approach, IT organizations no longer need layers of IAM solutions to handle their heterogeneous environments. Instead, this new generation of cloud identity management is resetting the overall identity management market in a positive way. That’s it for this lesson in identity management 101. Sign up for a free account to schedule a demo and see a next generation cloud identity management solution in action. We offer 10 free users to help you explore the full functionality of our platform for free. Contact JumpCloud for more information.